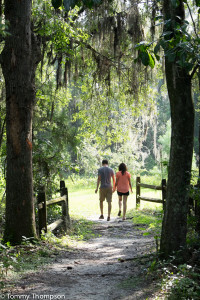 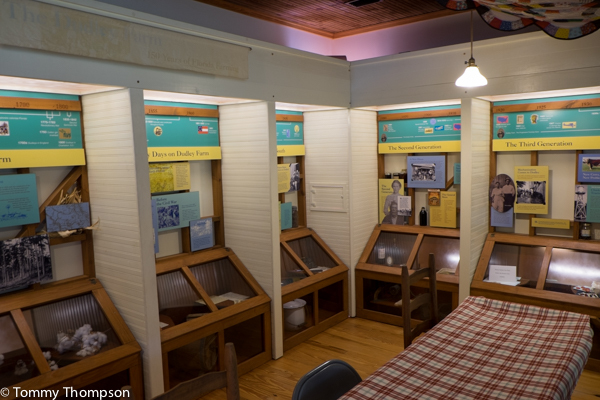 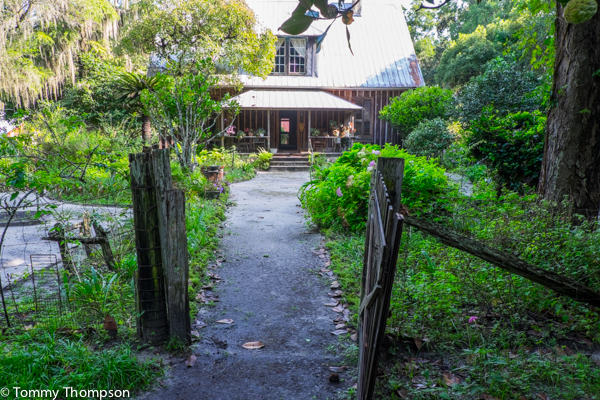 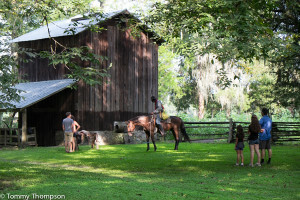 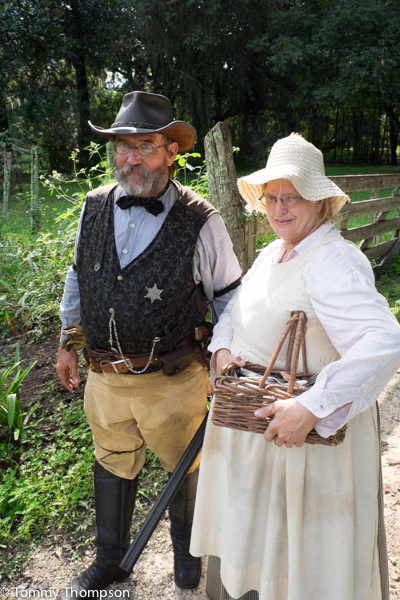 When driving on SR26 (Newberry Road) between Gainesville and Newberry, Florida, the casual observer is likely to overlook the less-than-imposing entry and driveway that leads to Dudley Farm Historic State Park (For your GPS: 18730 W. Newberry Road, Newbery, FL 32669). 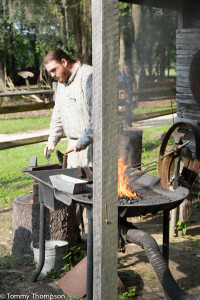 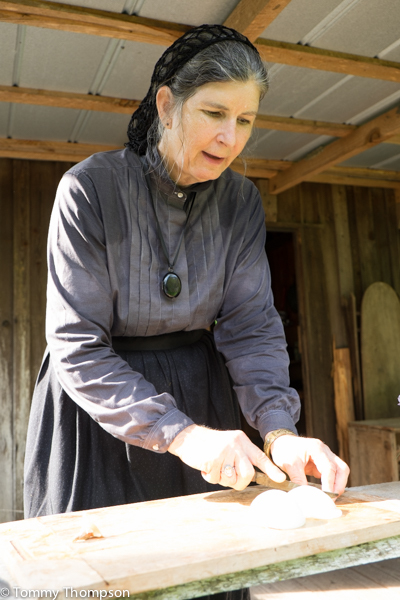 At special events, and on most days, you’ll see park employees and park volunteers dressed in period attire and doing period “chores”. You can always take a cell phone tour of the park, and there are regular tours available on Saturdays. 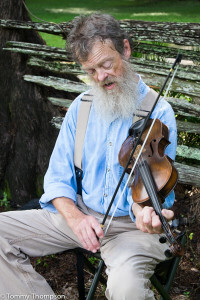 Special events include a Fall Farm and Cane Festival (in December), a quilt and antiques show (in October), and a gardening/farming/planting weekend in early March. The photos that follow will lend more than a thousand words to what you’ll see at many of the events held at the park. 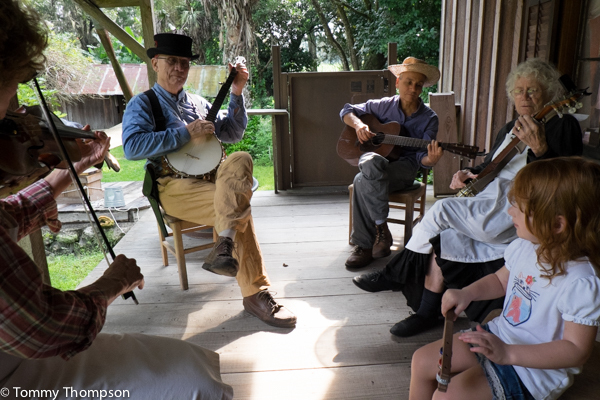 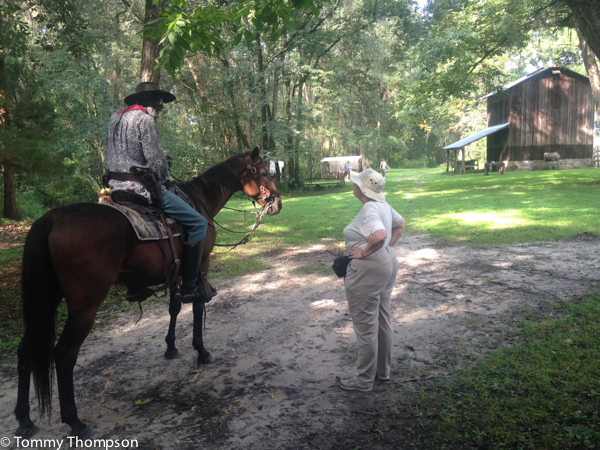 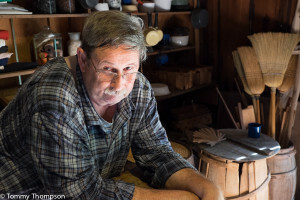 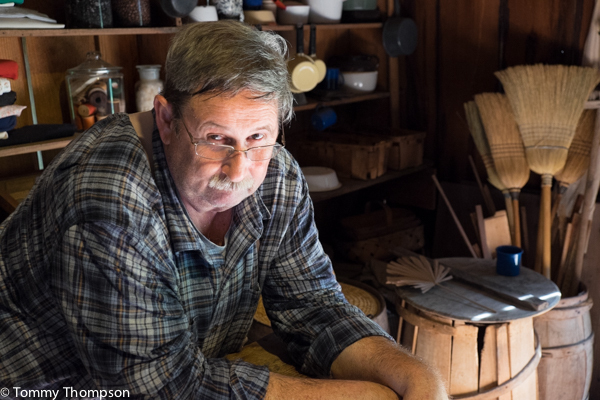 They are from a Reconstruction Weekend that portrayed life in post-Civil War Florida.